FREE shuttles to Port Everglades running at 10am, 11am, 12pm, and 1pm when cruise ships are boarding! Upon return, call 844-727-5355 for shuttle pickup after you retrieve your luggage. At this gated, well-lighted lot, you park your own car and keep your keys. Enjoy the air-conditioned customer lounge with restrooms. CHECK IN at the OFFICE upon your arrival. Please be ready to show the parking attendant your email receipt either on your smartphone or by presenting a hard copy. 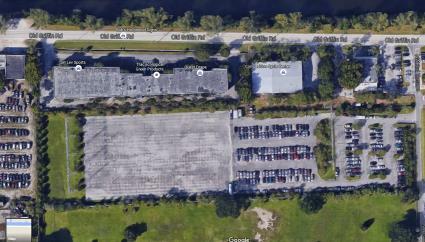 Your reservation is completely prepaid saving you time when you arrive at the lot. You are encouraged to arrive to park approximately 30 minutes before you wish to take one of the hourly shuttles to the Port to allow time to check in and park your car. 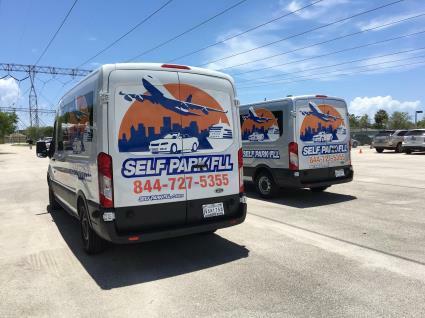 Brand-new, free shuttles running every hour for cruise passengers will take you to your Port Everglades terminal and pick you up when you return. Upon your return, call 844-727-5355 for shuttle pickup after you retrieve your luggage. 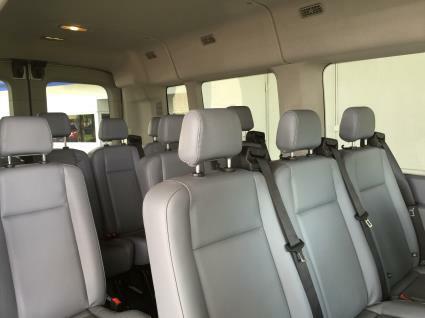 The shuttle drivers will instruct you where to be for an easy pickup. 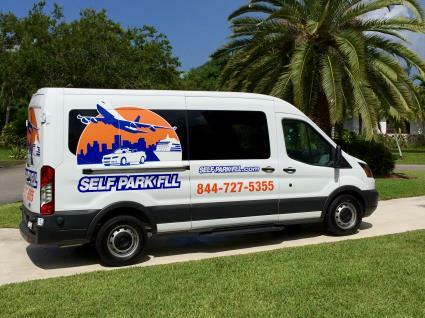 Self Park FLL offers a great way to save money on parking fees when you are cruising out of Port Everglades. This well-lighted, secured, fenced lot allows you to self-park and keep your keys while away on your trip. FREE shuttles to Port Everglades running at 10am, 11am, 12pm, and 1pm when cruise ships are boarding! Upon return, call 844-727-5355 for shuttle pickup after you retrieve your luggage.